If you are ready to try the world famous Monarch Crest Trail you can use High Valley Shuttle to get there. If mountain biking isn’t your thing, and you prefer road riding, there are some great routes around the Salida area. Go on your own, or go on guided road rides with Absolute Bike Adventures. 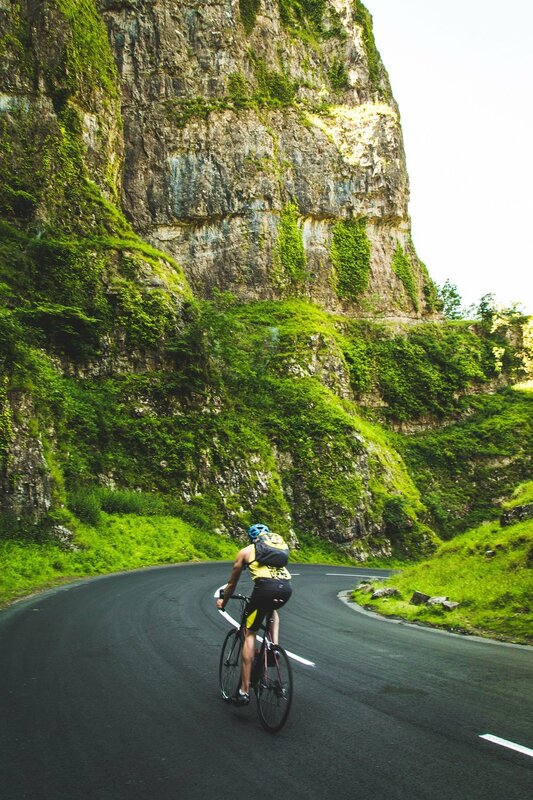 Their guided road bike rides follow paved highway and backroad loops, mostly on rolling routes but they can also take you up the mountain passes as well. Some of the local’s favorite rides are Poncha Pass, Cottonwood Pass, Salida to Buena Vista or even a shuttle to Leadville and a (mostly) downhill ride back to Salida. Just tell them what type of road ride interests you the most and they will take you on a great ride. Absolute Bikes Adventures offers guided mountain bike and road bike trips in beautiful backcountry locations around the Upper Arkansas River Valley, the perfect playground for mountain bikers and road cyclists. Absolute Bikes Adventures has local guides who not only know the area trails very well, but are also well versed in local folklore and natural history. They offer trips for every type of cyclist – young or old, fast or slow, beginner or expert. Their menu of great rides includes high altitude singletrack, mellow country roads, cruiser rides, jeep road loops and customized rides for groups and families.